drwxr-xr-x. 2 root root 23 Jul 23 17:31 .
dr-xr-x---. 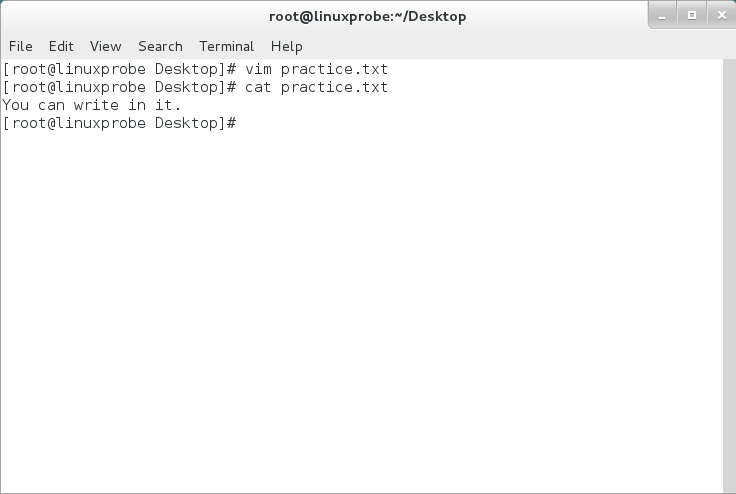 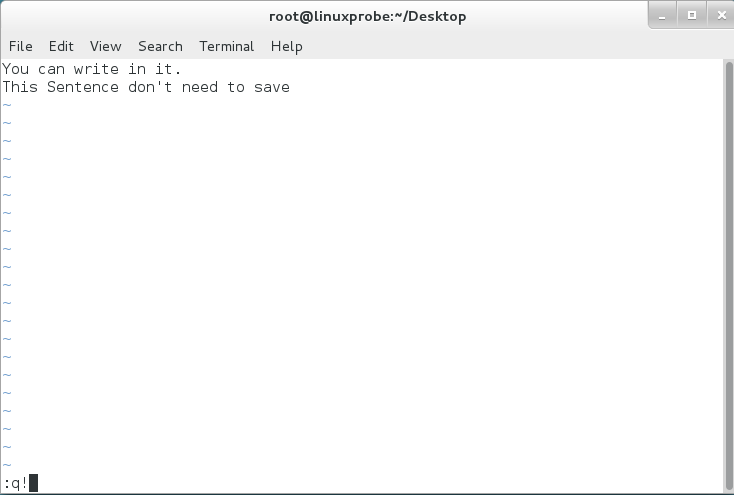 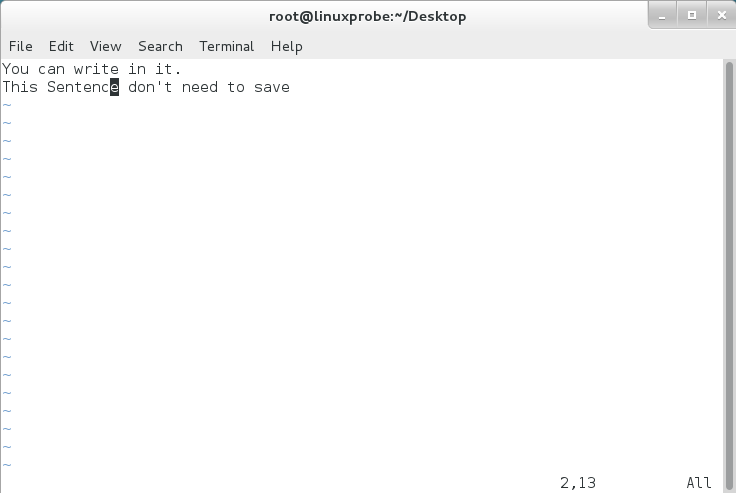 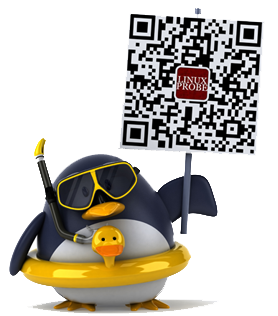 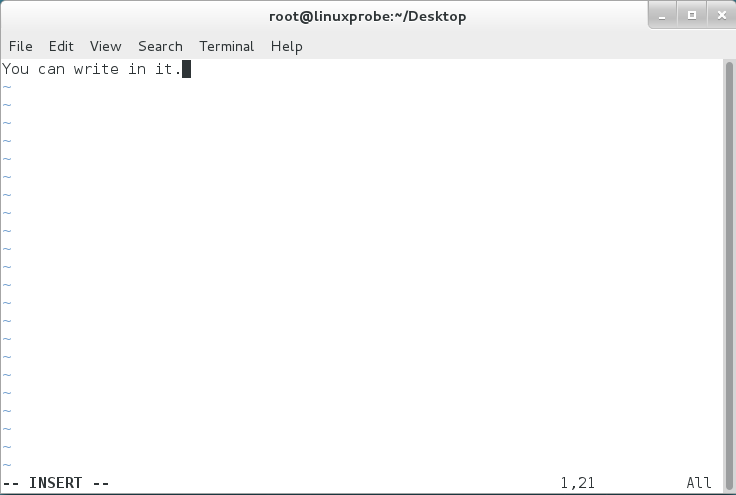 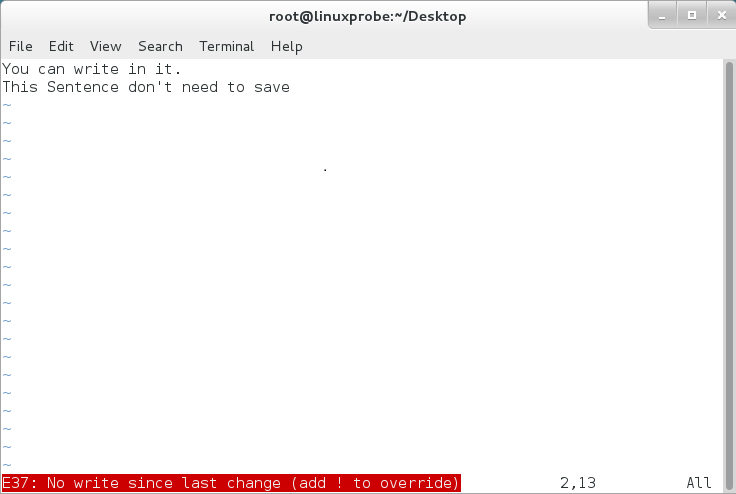 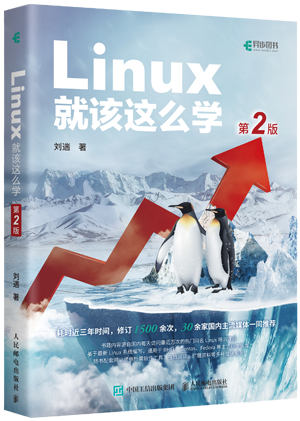 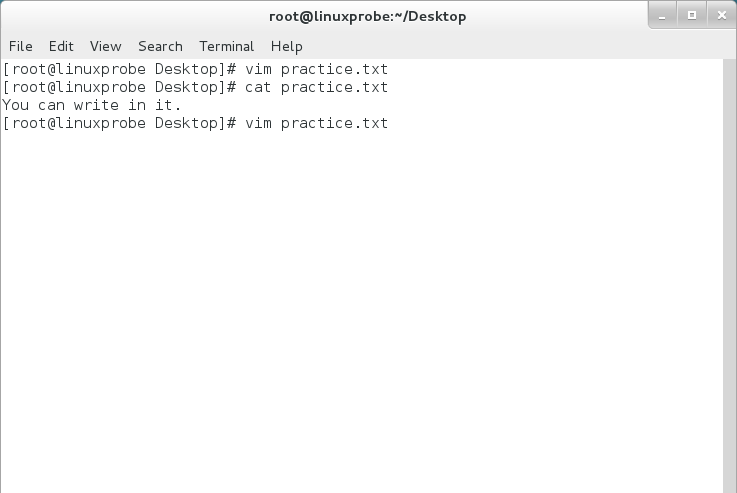 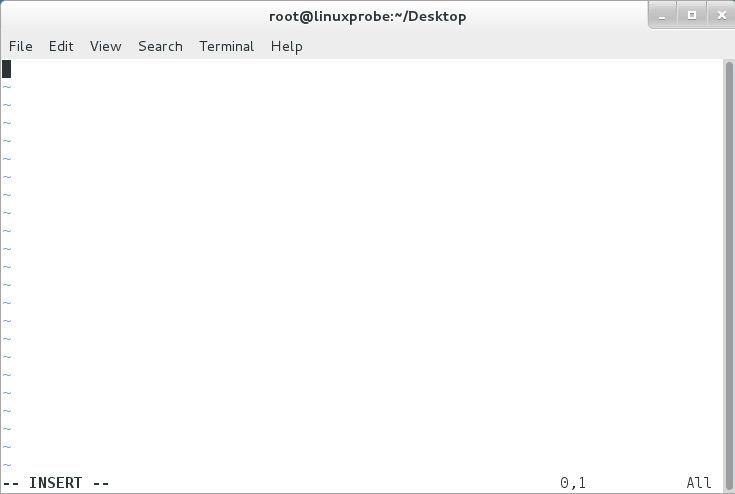 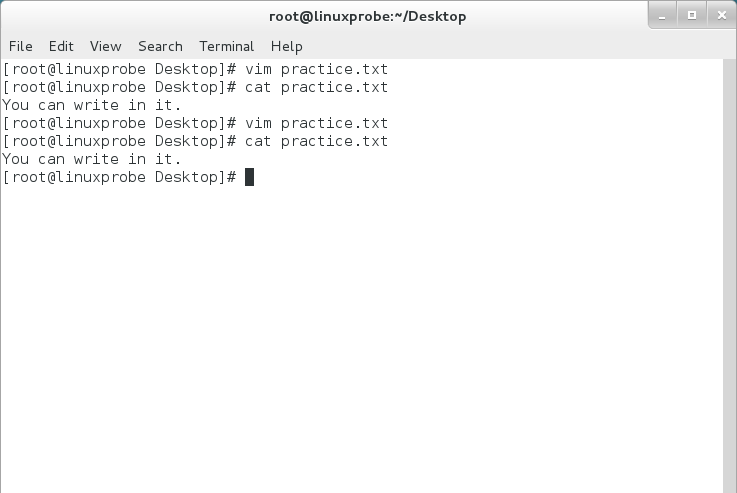 14 root root 4096 Jul 23 17:31 ..
[root@linuxprobe ~]# [ -e /dev/cdrom ] && echo "Exist"
[root@linuxprobe ~]# [ $USER = root ] || echo "user"
[linuxprobe@linuxprobe ~]$ [ $USER = root ] || echo "user"
[root@linuxprobe root]# [ $USER != root ] || echo "administrator"
[root@linuxprobe ~]# [ $USER != root ] && echo "user" || echo "root"
[root@linuxprobe ~]# [ $FreeMem -lt 1024 ] && echo "Insufficient Memory"
[root@linuxprobe ~]# [ $LANG != "en.US" ] && echo "Not en.US"
echo "$UNAME , Create success"
echo "$UNAME , Create failure"